The NCR Model 711 before disassembly. A bit rough, to say the least. 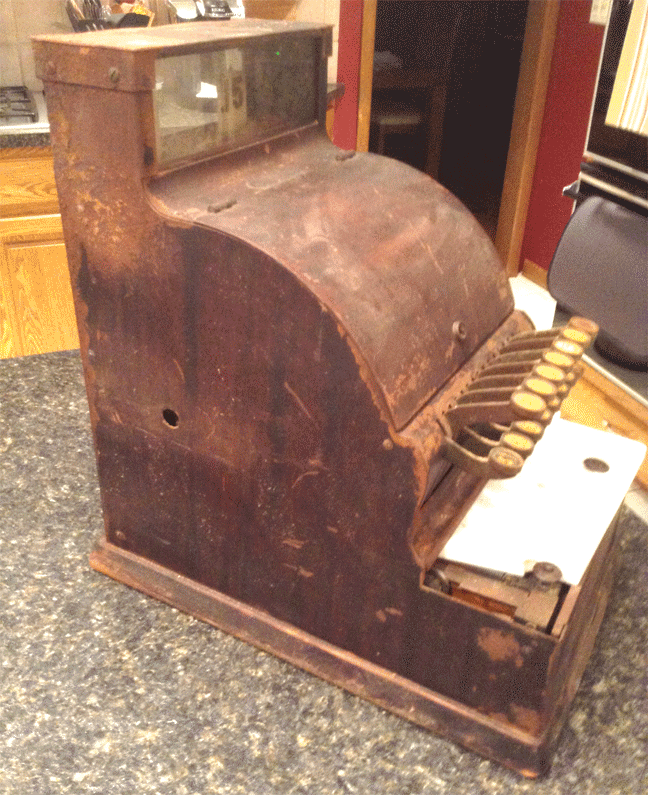 In December, 2015 I was contacted by a fellow who’s restoring a 1920, model 711, single counter NCR Cash Register. 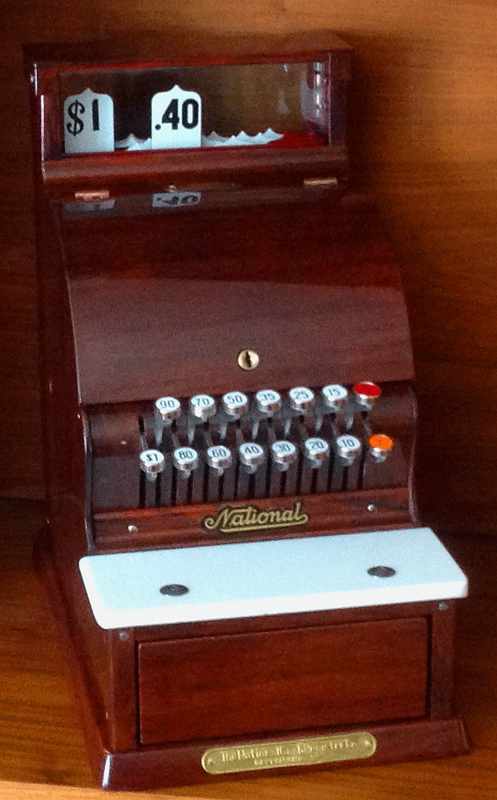 There are many old mechanical cash registers in circulation. 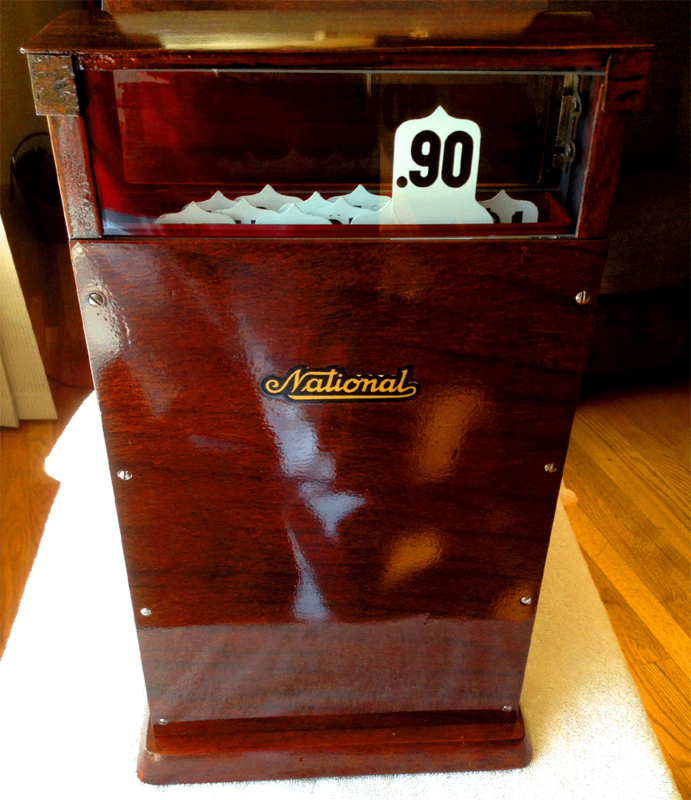 National Cash Register was a major manufacturer, and they decorated many steel machines (vs brass) in a Mahogany-like faux grain. 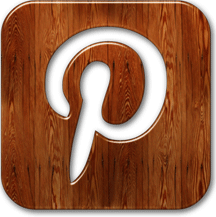 Due to heavy use, these machines tend to end up quite worn and in poor condition. 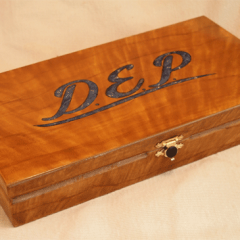 The customer was restoring the register as a gift for his father. He found my site via Google and contacted me through my “services” page. He’s also working with a specialist to restore and assemble the mechanical aspects. 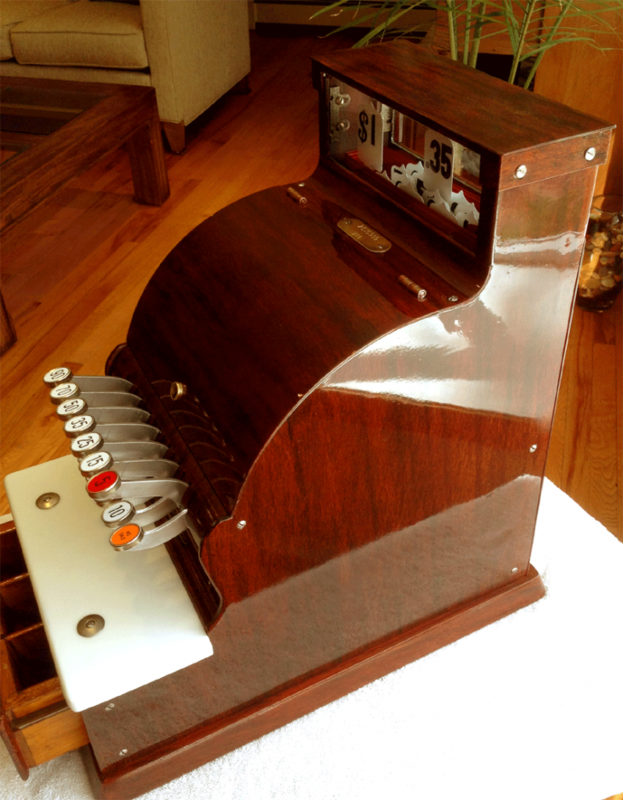 In calculating a bid for this cash register faux wood project, my first instinct was to search for values on line (antique dealers, auction sites, ebay…), I found present value to be below $300 for similar machines. I don’t know what the cost of the mechanical work would be, but I’m guessing it’s not inexpensive. 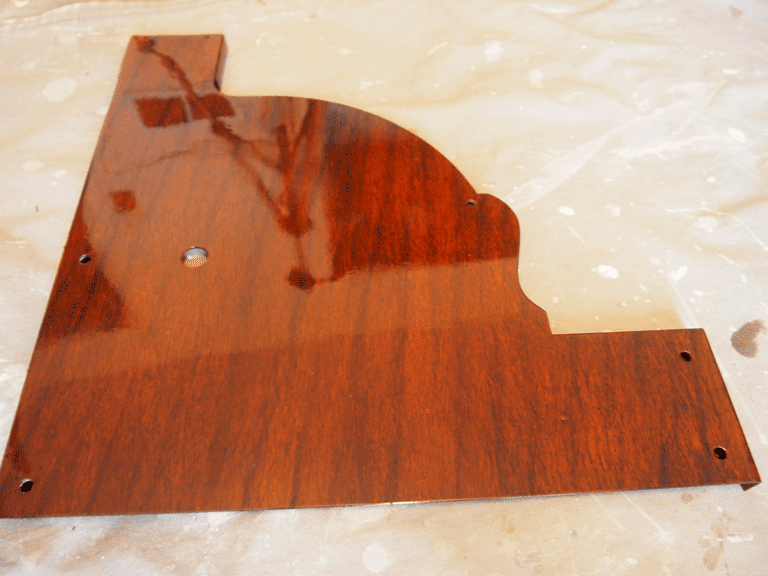 A project like this, due to several small parts, some with multiple sides/angles of view, takes about the same amount of time as a full dash and escutcheon set for an antique car. I was once asked to grain a plastic Jaguar shift knob. 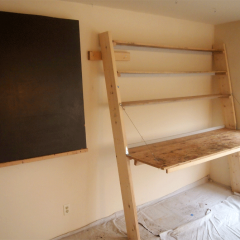 Small projects like that don’t usually work out due to the realities of time and effort: Create a sample for the customers approval, prep the plastic, apply primer, base coat, plus multiple layers of grain technique and clear coats. 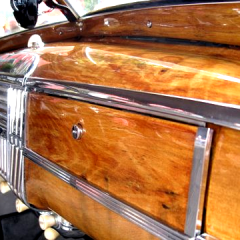 And by the way, real and faux wood shift knobs are available for most cars, often under $100. Point is, on some projects, unless it results in a substantial increase in value of the object being grained, my minimum fees are often too high. The customer did a great job of stripping and priming the parts before shipping them to me. these machines in circulation, and most of them are hammered, in need of fresh faux wood paint. I’ve never grained one, so I didn’t have one in my portfolio. Graining and photographing this project would expand my expertise and improve exposure for my website, bringing in people who might not otherwise hear about me. Others might want to take my graining courses so they can grain their own registers, or add the service to their business. This register had been a part of the customers family for many years; part of the landscape of their home. Cost/value, while not small factors, aren’t the point. He wanted to create a nice gift for his father. I have respect for restoration of beloved objects for reasons that go beyond money. 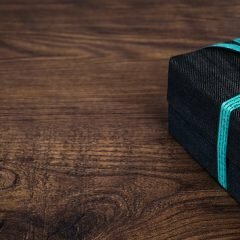 Much more cash has been spent on much less interesting gifts. This is a gift that will not soon be forgotten. 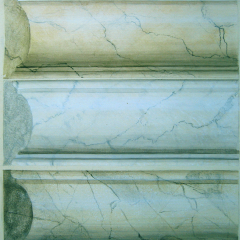 My graining students learn to visually deconstruct any wood (real or faux) and recreate its visually crucial features. I hadn’t painted this grain before. I created it by combining techniques from two woods: Macassar Ebony and Walnut. 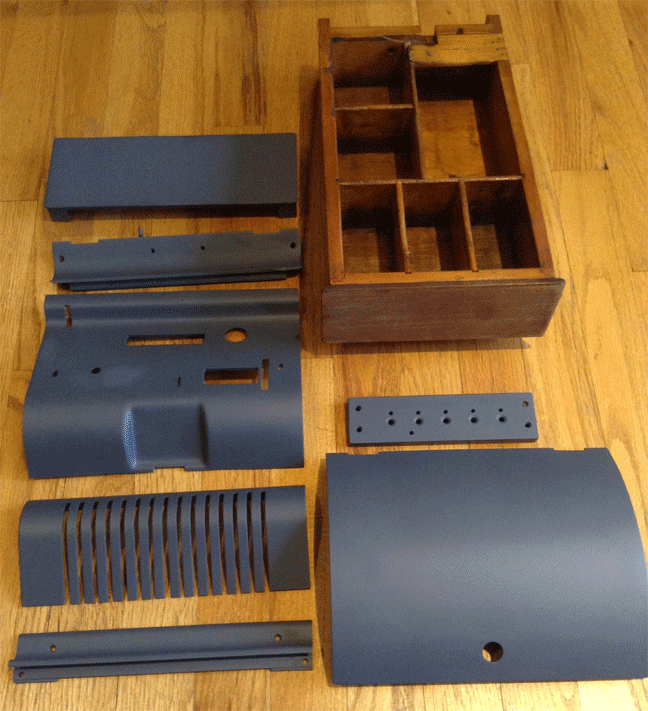 Finished dust cover for the NCR Model 711. This part and a few others are only visible when the machines cover is opened up. 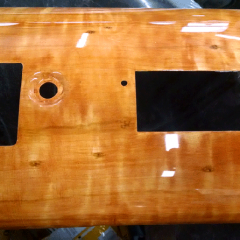 One of the large side panels with grain and clear coat completed. 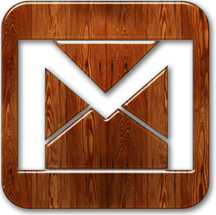 The original grain was more angled. We chose a slight angle for a happy medium. 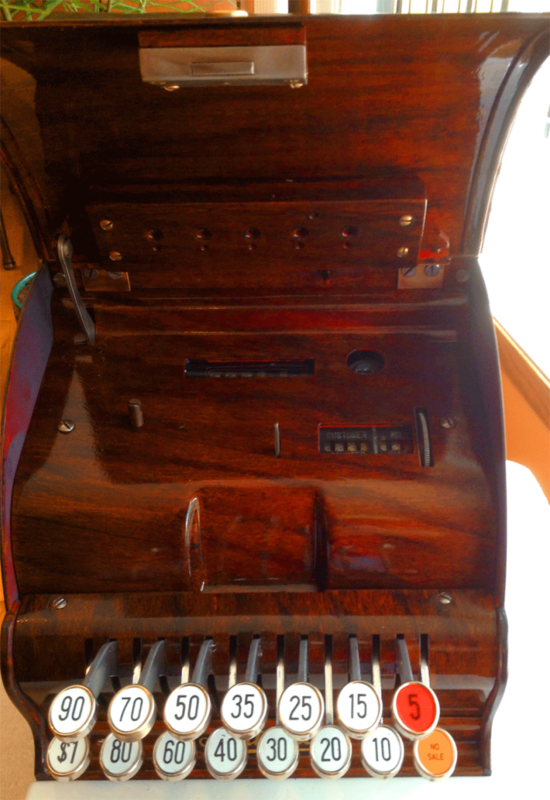 The cash drawer front was real wood, faux grained to match the rest of the machine. The slight grain texture enhanced my faux work. 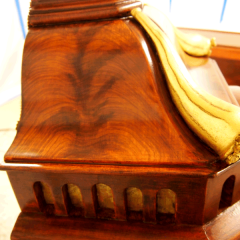 The curved top of the register, grained in a slightly angled faux Mahogany. I boxed up the finished pieces and shipped them back to the customer on the east coast of the US. The parts are currently with the mechanic and I’m told we’ll have pics of the finished machine to post soon. Please check back for more. I didn’t shoot the following images, so there are some differences in color from those shown above. You’ll notice some texture and surface inconsistencies. This is in keeping with the original look of the piece. I didn’t “cut and buff” the two stage clear that was shot on the grained parts. In part because the steel wasn’t smooth enough for that. More importantly, that would have created an overworked look, out of character with the piece. 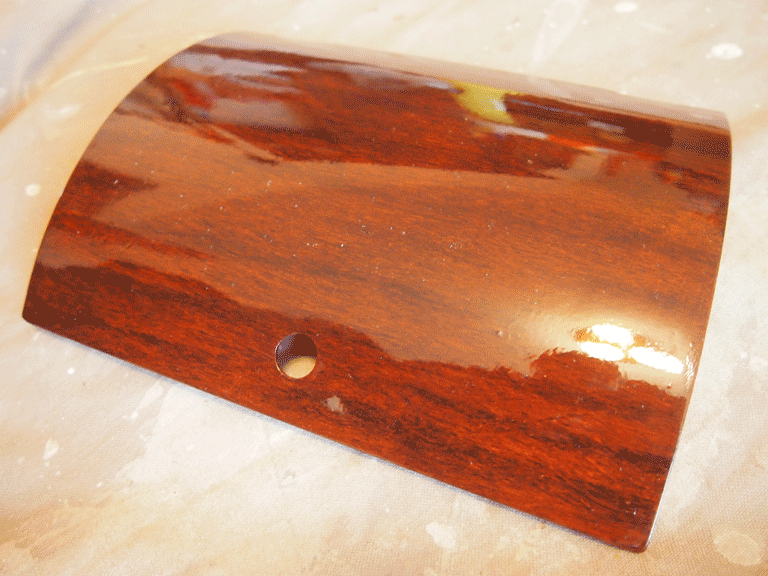 With time and exposure to atmosphere, the gloss in the clear coat will mellow out. 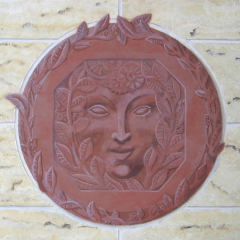 The painted faux grain on the piece was done using the techniques taught in The Faux Wood Workshop. 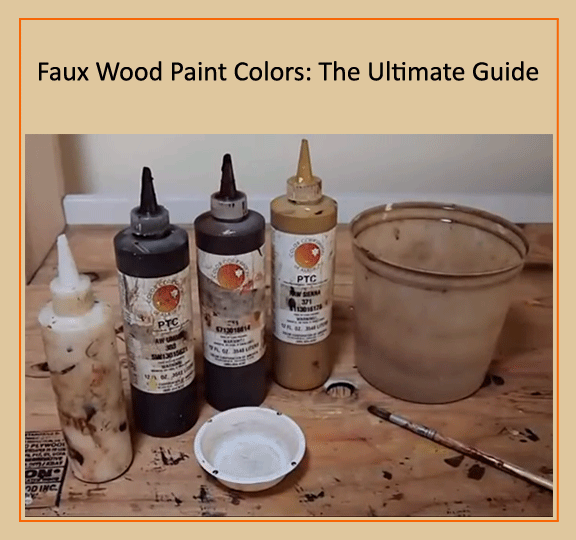 If you’d like to learn to create gorgeous, realistic faux wood of all kinds, click the link for details. These machines were constructed of heavy gauge, raw steel. This is one reason they tend to rust and lose their original grain work so consistently. That and the thousands of hard hours of service they went through. The surface of each piece has a unique texture including pins, waviness, pitting and other features. And that’s exactly what they are: Features, not flaws. 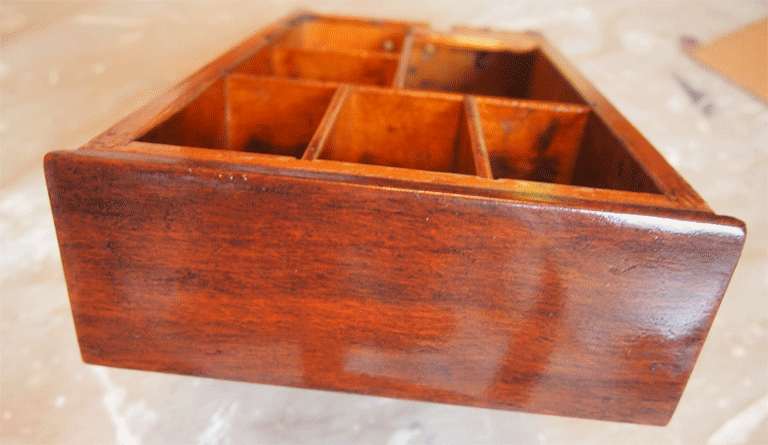 To over finish this project by grinding, sanding and filling would be to over work it and lose much of its antique quality. 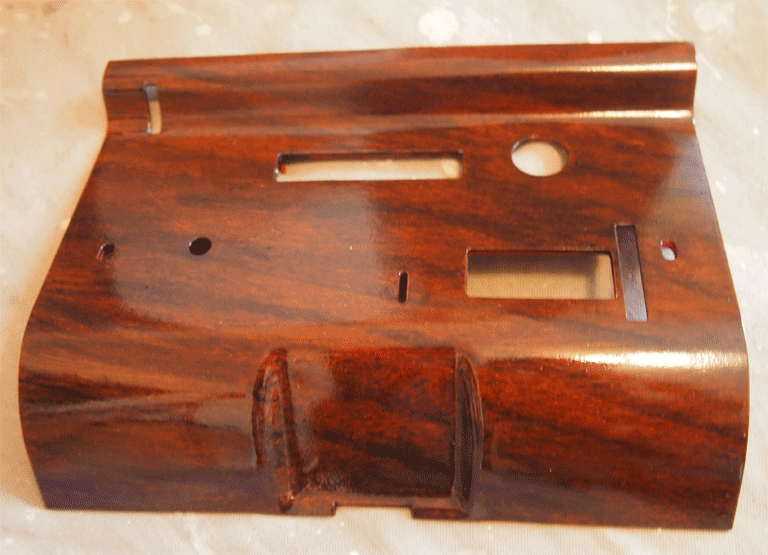 In terms of the protective clear coats, the best I could do was to spray it on as best I could, let it cure and call it good, as any sanding or “cut and buff” work would remove my paint effect on the high spots to reveal raw iron. Thanks for reading. Here are the images of the fully restored and assembled machine.